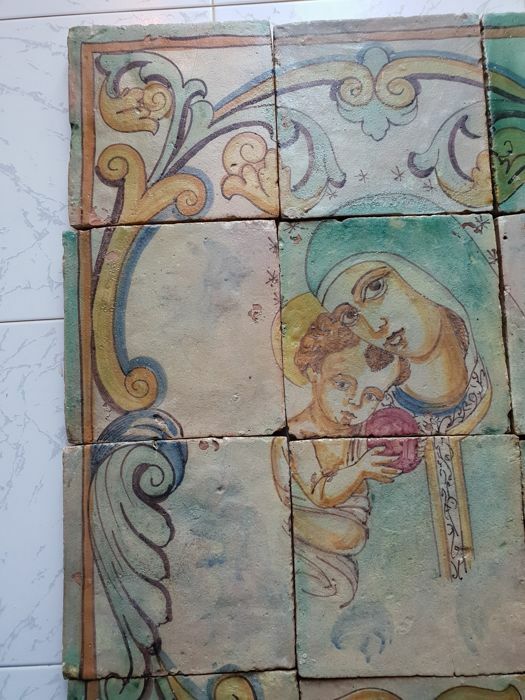 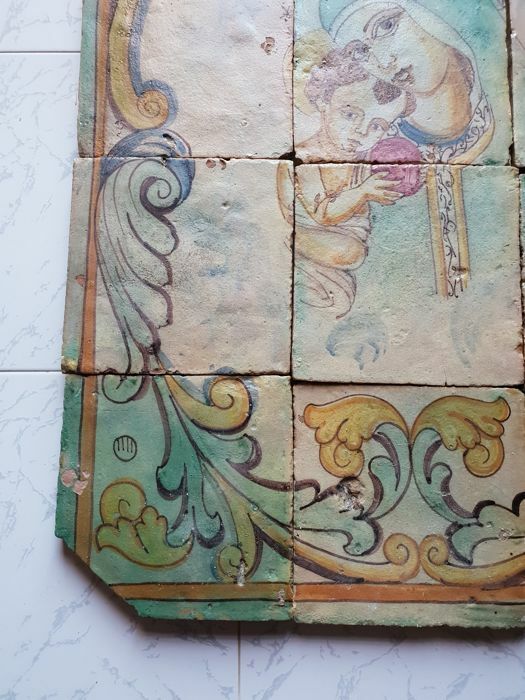 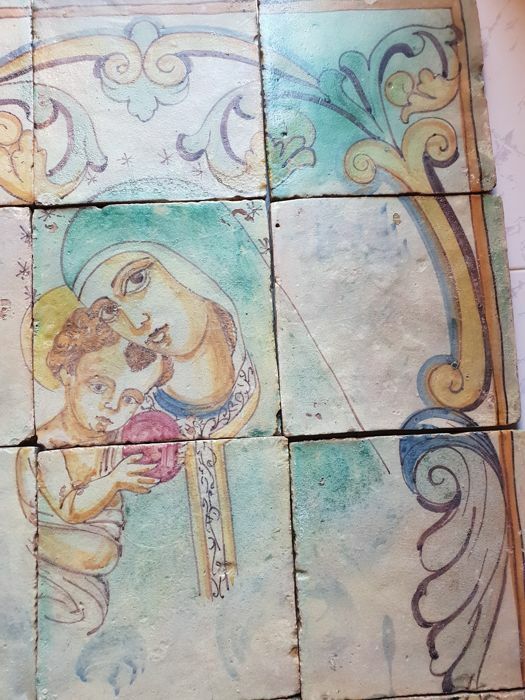 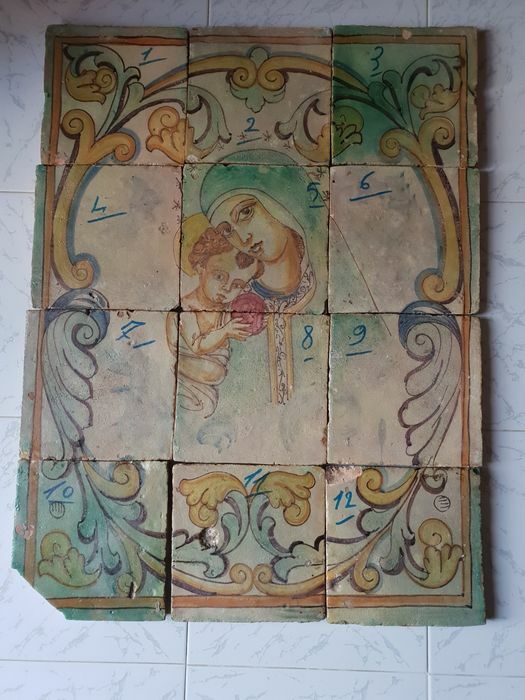 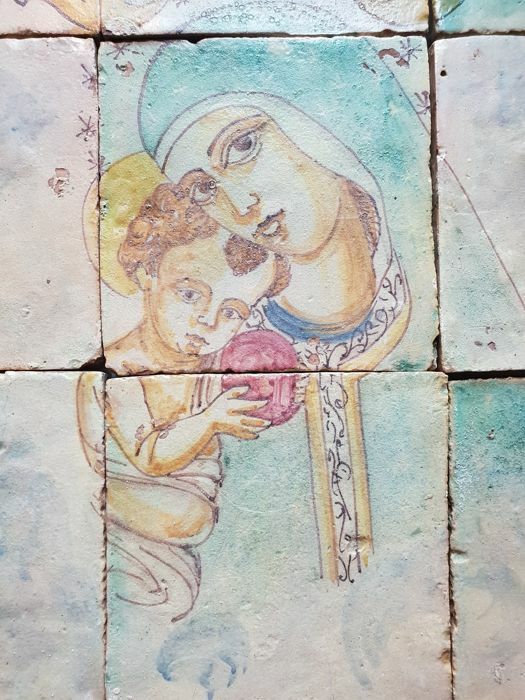 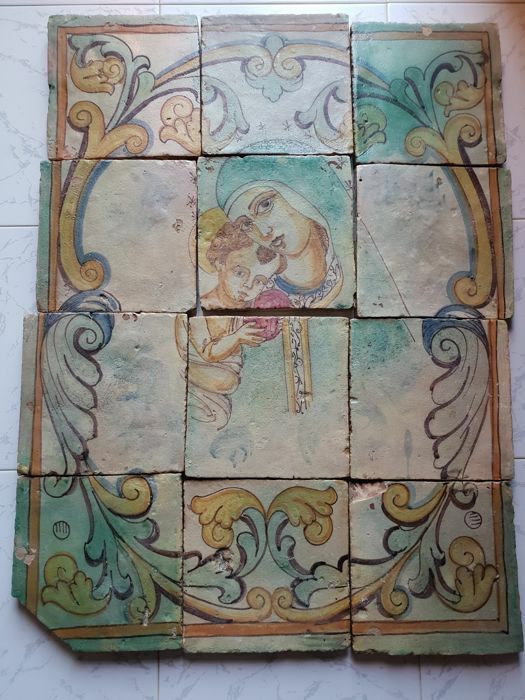 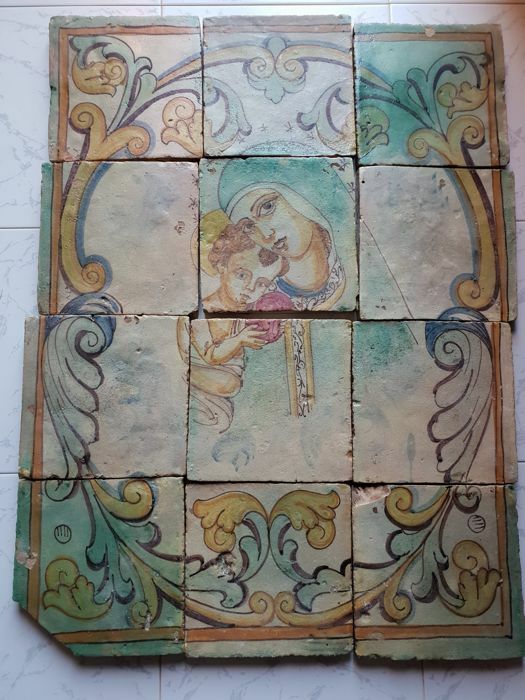 12 antique hand painted tiles, measurements: 19 x 19 cm. 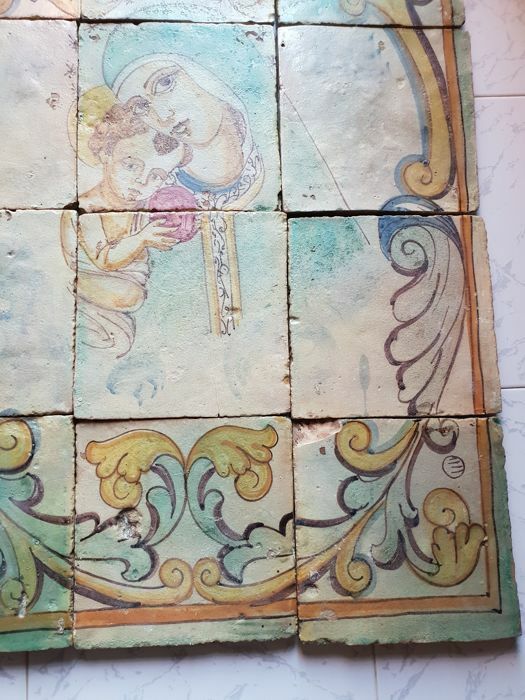 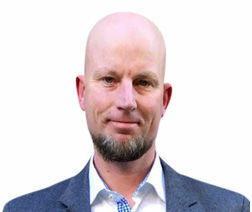 Condition: as shown in the photos. 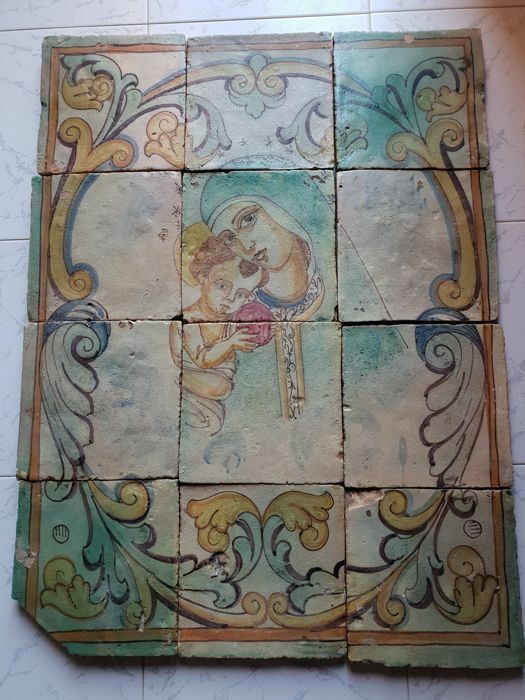 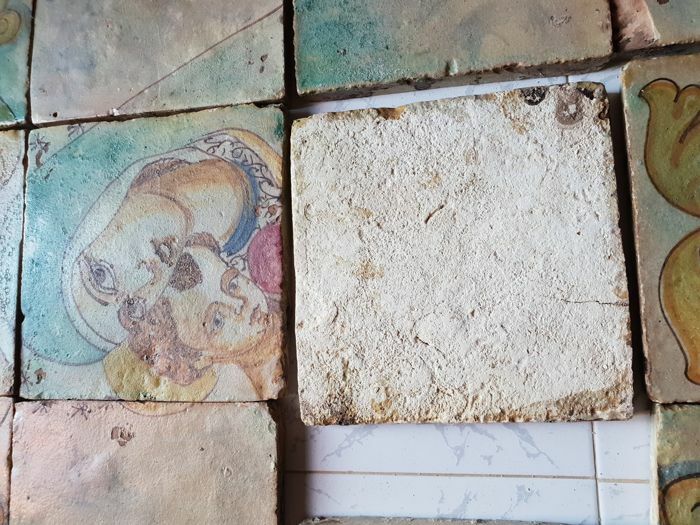 You can pick up this lot from the seller: Sciacca (Sicilia), Italy.